If you’re in the car business, like it or not, you’re also in the photography business. We do our best to give you an accurate image of each vehicle. But, short of coming in for a test drive, there’s really no way to give you an idea of what it’s like to be in one of our cars, trucks or SUVs. So, we’ve decided to do the driving for you, at least at the beginning, to help you better imagine the driving experience. 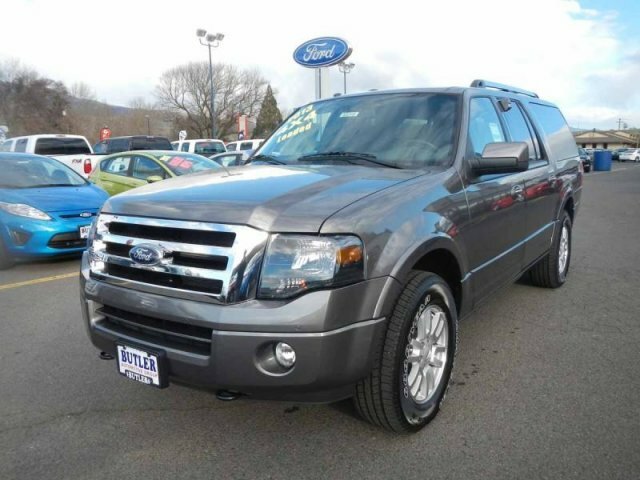 We’re calling it our “On the Road” series and we start with a 2013 Ford Expedition EL. Ford Sales Manager Joel Nickerson is riding shotgun, armed with as much information about the rig as you’d ever want. Trevor Van Winkle is behind the camera, and Shannon Young is behind the wheel. We hope this video answers any questions you might have about this vehicle but, if you still have more, don’t hesitate to drop us a line at customersfirst@butlerman.com or check out our website at www.butlerman.com. To see this vehicle in our inventory click here. Enjoy!